Where have my funds gone? Where is my money? How do I check wagering on a mobile device? Can I use Bingo Bonus to play slots? How can I play Slots and Bingo at the same time? How does speed bingo work? How does pattern bingo work? My tickets haven't loaded. What can I do? I press Play Now on a room and nothing happens. Have I done something wrong? When will I get my chat game win? What time do the different rooms open? Why can't I access the free bingo room? 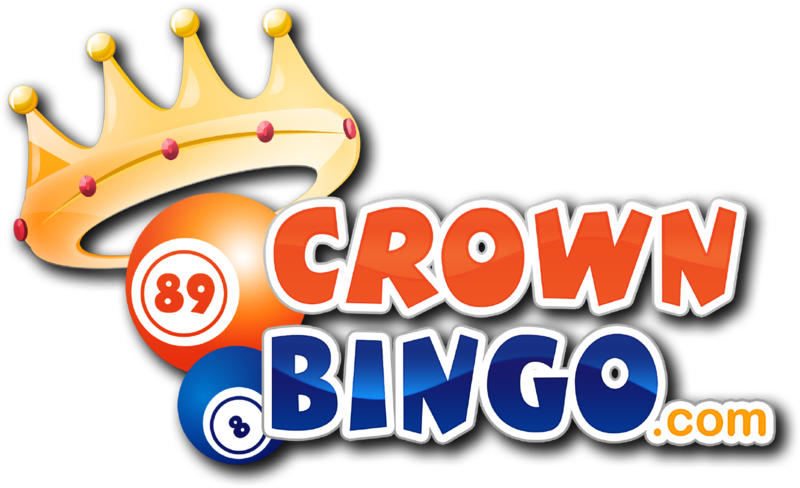 The free bingo room is available to players who have deposited in the last 14 days. If you have done this and still cannot access the room, clear you cache on your web browser. Any further issues contact us via email or Live Chat. If you have recently deposited and can't access the room, the current room may not be available to you. Please try accessing the room the next time it is open. If this problem persists, please contact support.